In the Spring Book Street program, bookstores will organise exchanges with visitors, introduce new books and offer lucky money to their readers. 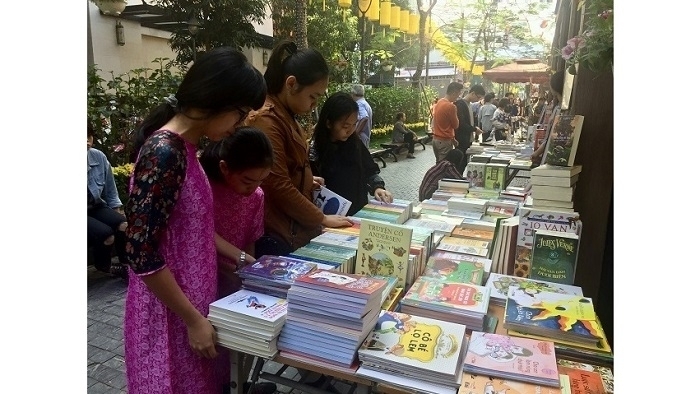 The Spring Book Street program aims to help turn the street into a cultural destination in Hanoi and promote the reading habit in the community. 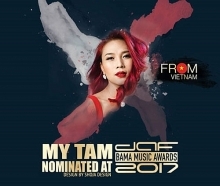 The event, organized by the municipal Department of Information and Communications and the Hoan Kiem district People’s Committee, will last through February 14.